Stinkwood (Coprosma foetidissima) is a small shrub with pale green leaves. The genus Coprosma was named by German scientist Johann Reinhold Forster and his son Georg in 1776, when they were in New Zealand. 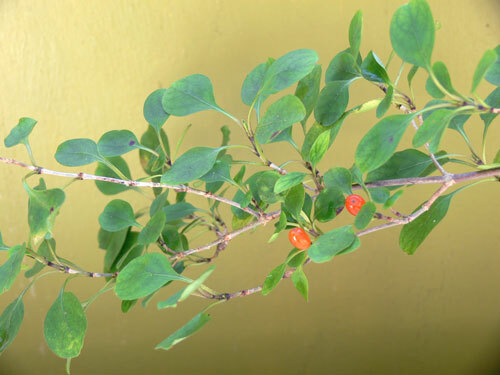 They described two Coprosma species – one of them the stinkwood, which ‘stank very violently’. Only a few coprosmas have leaves that produce a foul smell when crushed. Some were used by Māori – leaves and twigs of C. australis were boiled to make a decoction to treat sores and wounds.